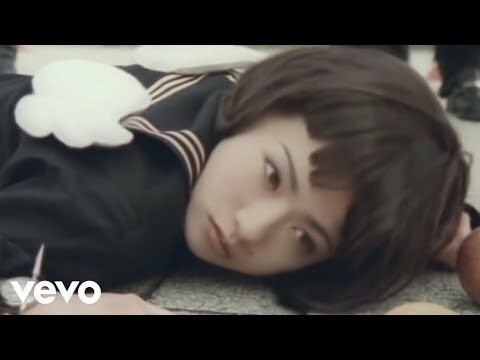 Artist:椎名林檎/Sheena Ringo Title:ここでキスして。／Koko de Kiss Shite (Kiss Me) 1999.1.20 Release 3rd Single. 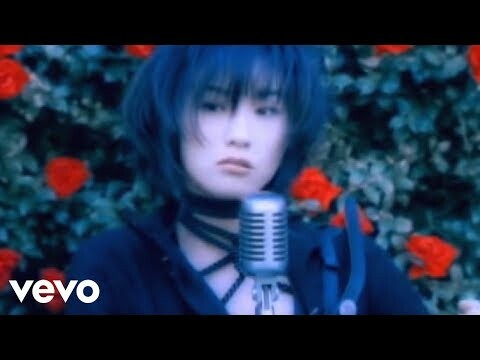 Artist:椎名林檎/Sheena Ringo Title:幸福論／Koufukuron (A View of Happiness) 1998.5.27 Release 1st Single. Artist:椎名林檎/Sheena Ringo Title:本能／Honnou (Instinct) 1999.10.27 Release 4th Single.